Growers should be aware that this variety does have a distinctly fruity smell, which is unlikely to be offensive but very likely to be noticeable and may get to be overpowering unless there is good ventilation. White Dwarf is ready to harvest in about 60 days. Yields are fairly modest but the flavour is good with a tangy sweetness giving way to earthy richness. The strength of the smoke however, is very good for a ruderalis cross making this a great choice. White Dwarf is essentially a pure Indica with a Ruderalis element added to make it autoflowering. This strain is good choice for beginners as it is so very easy to grow and stays compact enough to be grown in the smallest of spaces. Tracking code (optional for high value orders). If items do not show as delivered within 25 working day they will be re-sent at no cost with all guaranteed options. 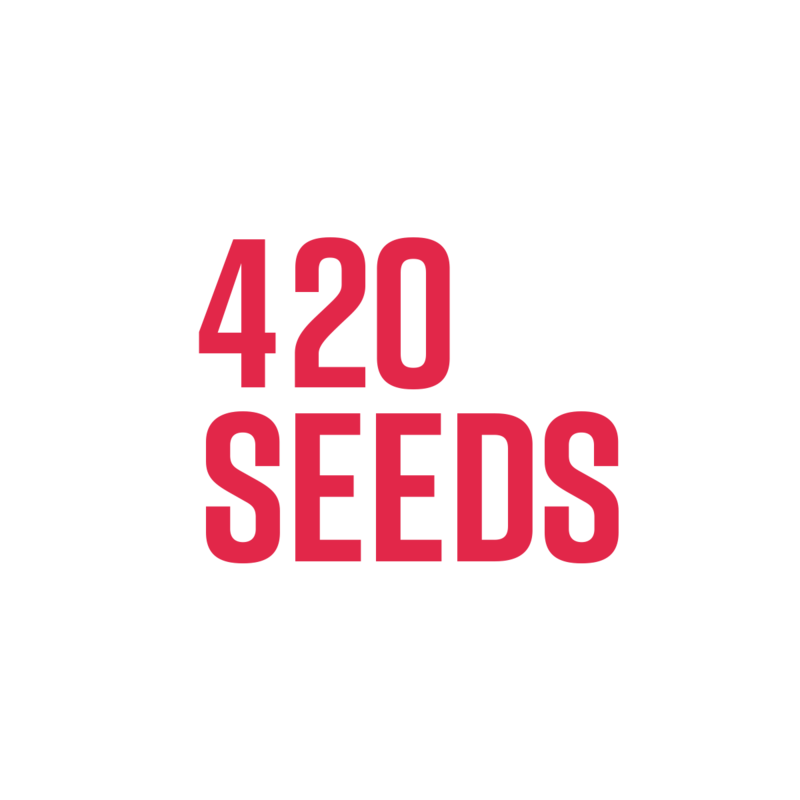 You'll now stay updated with everything 420-Seeds.